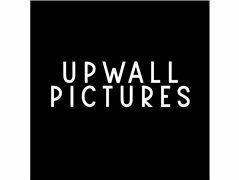 Upwall Pictures is a small production group based in Kent. We aim to release one short film a month to our YouTube channel so are in need of a local sound operator who we can work with on a frequent basis. We already own a Zoom F4 Sound Mixer, Blimp & Shotgun Mic so still feel free to apply if you don't own any sound equipment. We just need someone who knows about sound or is willing to learn. Bjork lookalike and Ethereal/Other Wordly Young Girl.